Apple intends to unveil a new iPod in just two months, reports suggest. According to Pocket-lint, department store chain John Lewis believes Apple will launch an updated iPod Touch in September. The site reports that John Lewis audio and telecoms buyer Rob Hennessey discussed the new iPod when revealing new products due for the Christmas season. The new iPod Touch will reportedly feature an updated 5-megapixel camera which will be able to record video as well as the inclusion of a flash feature. 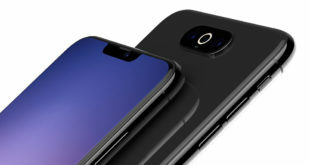 Accelerometer and gyroscope to facilitate gaming and a forward facing camera for the "FaceTime" video calling functionality functionality over Wi-Fi will also be included, claimed the site. 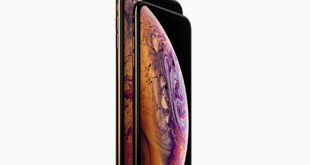 With no mention of the Retina high-resolution display has lead to speculation that the new iPod Touch will feature a downscaled screen as a cost cutting measure.